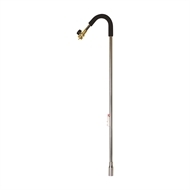 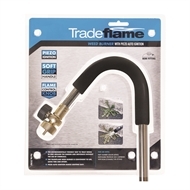 The Tradeflame Weed Burner offers an effective and environmentally friendly solution for controlling weeds around the garden or lawn. Pass the flame over and around a weed to destroy its cells. 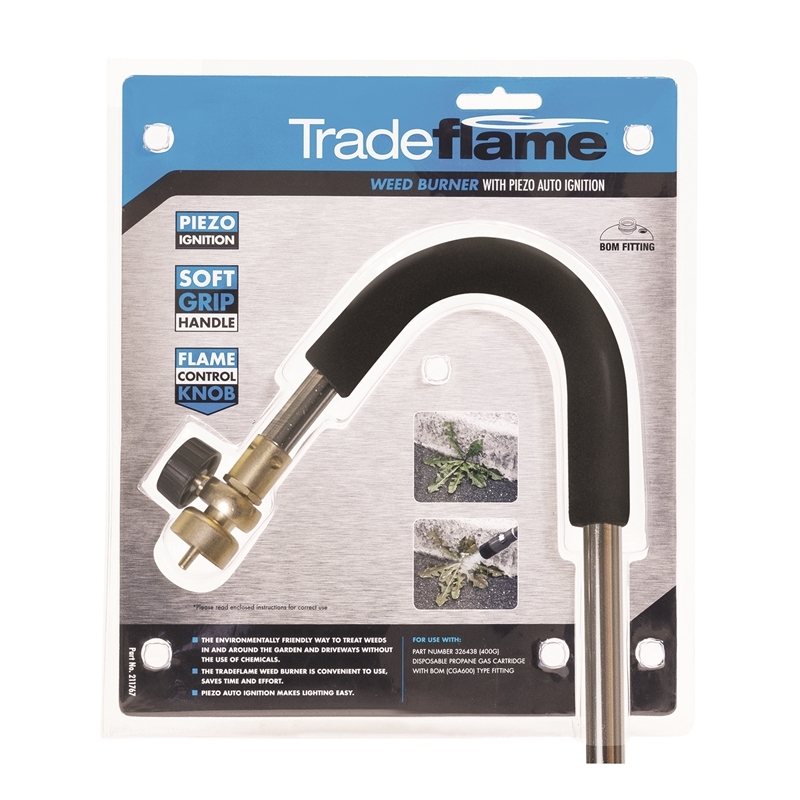 Once the heat destroys the cells in any section of the weed’s stem, water and nutrients cannot reach the leaves and the weed dies.